Inside: Be prepared for a fun and safe summer with these seven unbelievably important summer safety tips for parents to teach kids. Plus, get the printable summer bucket list for kids with over 50 fun activities. It’s summertime, and most of us are out enjoying the season in the sun and the water. But no matter how carefree the time may seem, it’s important to remember that there can be serious consequences that come with not being prepared, and it’s even more important that we teach those lessons to our kids. Every time you go outside in the summer – even if it’s just in the backyard – your kid gets sunscreen. If it’s a consistent part of their routine, your kids will develop the habit and expectation to apply it even when you’re not with them. Whether you teach them yourself or put them in swim lessons, this is a life-saving skill that everyone needs to have. 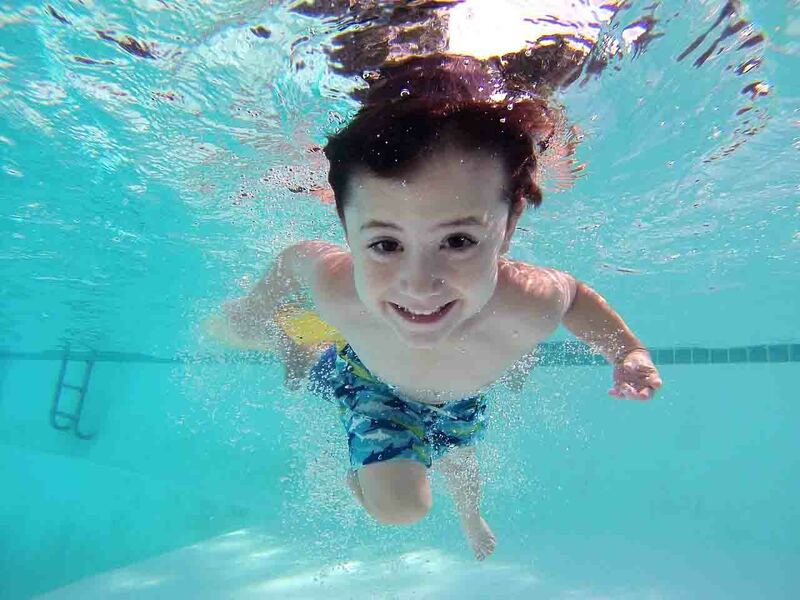 While it’s still important to exercise caution even when they know how to swim, your kids will be at a significantly lower risk of drowning if they can swim independently. Your kids need to understand that while sunscreen is important, it’s not quite enough because it wears off quickly due to swim and sweat. There are other ways to protect their delicate skin from the sun like the use of portable sun-protective shade, sunglasses, and also sun-protective clothing that blocks UV rays. Set your child up for success by buying stylish sun-protective clothing, hats, and other accessories that they can’t wait to wear or use. Whether your child can swim or not, they should never be in or around the water unsupervised. Set crystal clear guidelines around where they may – or may not – go when you’re spending time around water, and repeat those guidelines often. Have your child repeat the rules back to you, so you are confident they understand them. Kids need to learn how to identify their physical needs and regulate their bodies appropriately, but they need guidance on how to do so. Heat exhaustion can manifest itself through crying, anger, or sadness, so teach your child to slow down on occasion and think about their bodies. Ask them, “Do you feel very hot or thirsty right now?” or “Is your heart beating really fast?” If you help them to slow down and identify the physical issues that are going on, they can then be taught to respond before an issue escalates and becomes a bigger health problem. Summer is such a fun season; it’s easy to forget that there are some serious safety issues that our kids need to learn to enjoy it properly. 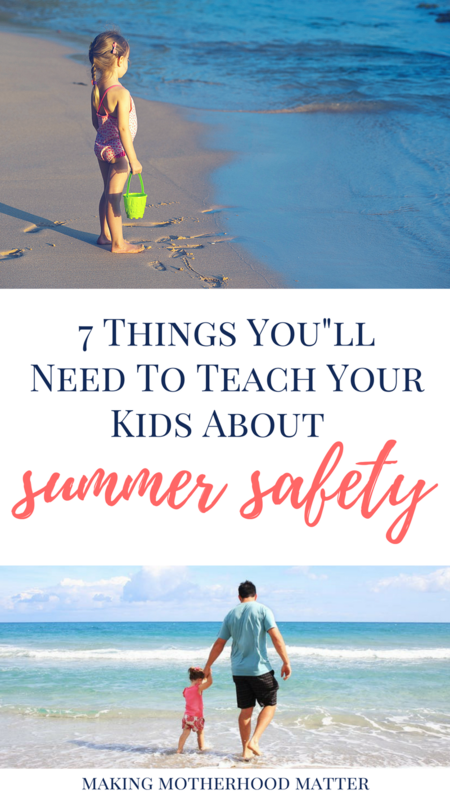 If you teach them the reasons behind the rules and make sure they’ve got all the right gear and clothes to enjoy summer safely, you can be confident that your summer will be filled with good (and safe) memories. What summer safety tips for parents have you found to be helpful for your family? This article was written by Jenny. Jenny is a mother of two, a chocolate addict and a lover of nature. 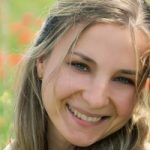 When she isn’t trying to get her kids to enjoy the great outdoors as much as she does, you can find her blogging about everything parenting at Mom Loves Best, or pinning up a storm on Pinterest. 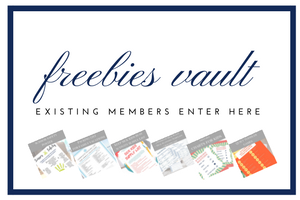 PS – If you enjoyed this piece, you may also like 50 Most Exciting Summer Activities for Toddlers. These are great safety tips! I think all parents need to make sure their kiddos know these! I look at the random sun spots I have on my body from sun burns I got as a kid and wish my parents were even more strict than they were about making sure I put sunscreen on and covering up. I agree. I remember getting SO sunburned as a child. Kids just love going to the sea when summer comes and all mothers have a concern about sunburn and drowning. Thanks for these amazing tips! I almost forget about these problems if not reading your post! Hi Regina, Thanks for sharing. I am so glad you found this helpful.